I need the Epson cyan cartridge T0482 for my Epson R200 printer, or a compatible one? 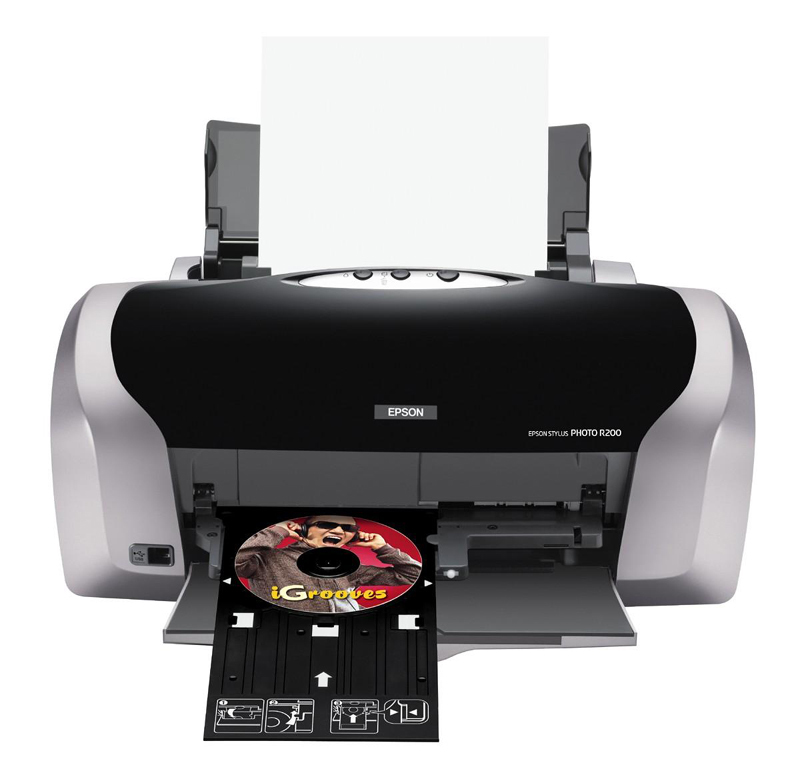 I need Epson Stylus Photo R220 printer inks (5 colours). I can't find them on the list? Are the packs of T0481 - T0486 ink cartridges still available? I have a Stylus Photo R200. I need to purchase a set of cartridges for an Epson R200 printer. Would you post to an address in France? Unfortunately, we only supply items for UK printer models and do not ship outside the UK. For Epson Style Photo R200 users, you want ink cartridges that are affordable and where they do not need to wait 2 to 3 weeks for their order to arrive. At many online stores you can order Epson R200 ink and have it to you sooner, but the delivery costs as much as the product does! With Cartridge Save, you never have to worry about that because of our FREE delivery. In addition, our prices are affordable and reasonable, so you will find we are far less expensive than other companies on the internet and the high street. Buying Epson R200 ink cartridges has become easier and less expensive thanks to Cartridge Save. If you are on a tight budget, we can help you with affordable ink cartridges that give you the kind of quality you need to make photos that are of boardroom quality. If you are making a professional presentation or you are printing photos for family, you want them to be high quality yet affordable for you. Cartridge Save can help, and with our low prices, speedy delivery and unmatched customer service, you'll not regret shopping with us!